Hi… Hi…. friends… Hope you are well. It’s been ages since my latest post and lately I seldom update my blog, it’s all because I’m really bussy. I’ll tell you later what I’m bussy for HA. I feel like world is the best planet to live at soon after I’m back from my training at Guangzhou Chinese Medicine Hospital. I won lots of prize and met lots of lovely ppl. Thank you for all of you who have supported me and love to visit my blog, you all are precious to me. I’ll share with you the most precious gift I got from British Embassy Jakarta. 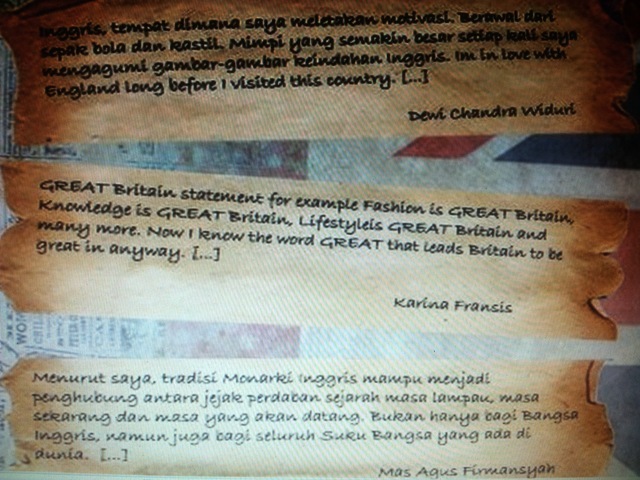 I won a writing competition from British Embassy Jakarta. 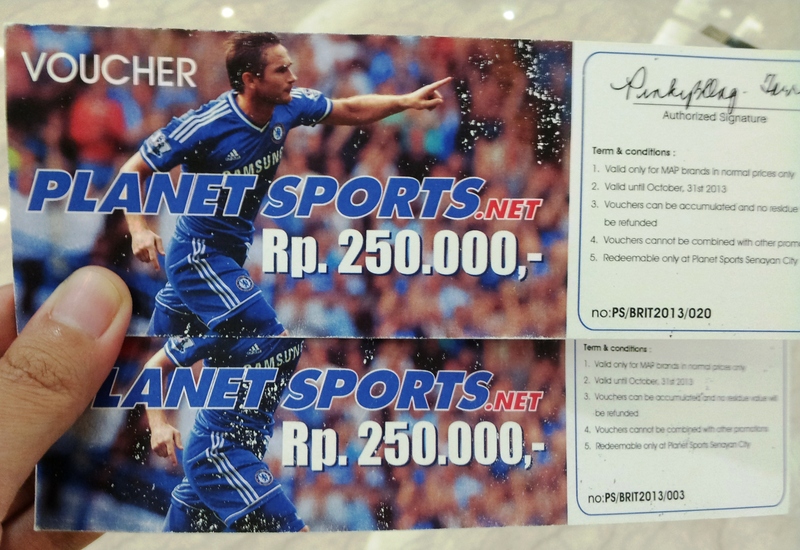 As the 2nd winner from the writing competition I won Rp 500.000,- in voucher from Planetsports.net. 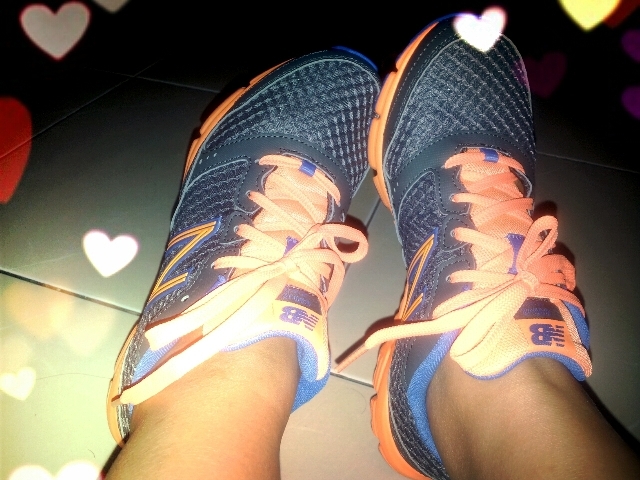 I bought a New Balance Shoes. I Added Rp 200.000,- to get the shoes. 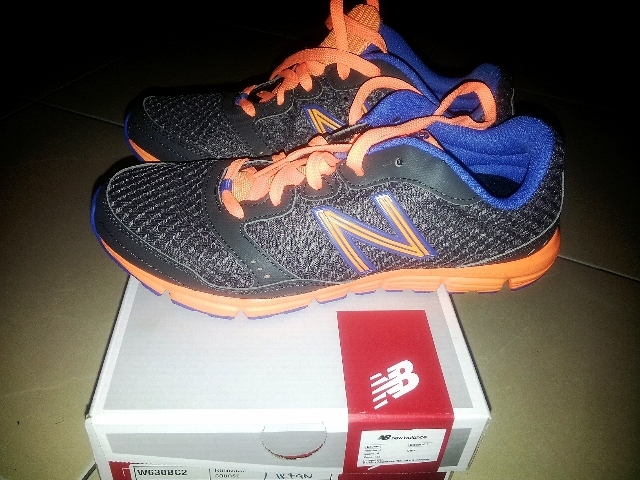 Comfort, style and brand is the reason for me to choose this shoes. Below is all the British Embassy writing competition winner capture. well longstory short I won the prize for writing what I like about Britain and the answer is I like Britain’s way of thinking. Britain always put ‘GREAT’ word in their activites. British work GREAT, do GREAT, think GREAT and believe that they’ll do GREAT. With this concept of thinking no wonder Britain are Great in many sectors. I want to be GREAT just like GREAT BRITAIN. 😀 yeay,….